If you’re a university student with big startup dreams, then tomorrow may be your chance to pitch to the men with the money. Uber has teamed up with Seedstars World, an over 50 countries-wide startup ecosystem, to give students from local universities a chance to talk to a venture capitalist face-to-face. 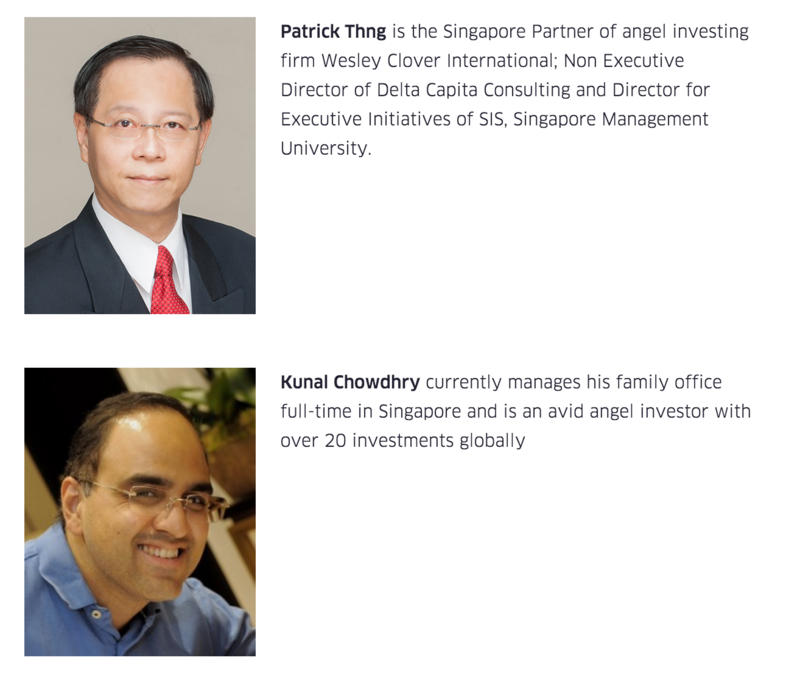 On November 3, between 12PM and 4PM, students from NTU, NUS and SMU campuses can request for a ride with a distinguished VC to pitch their big idea. Each ride will pick you up and drop you off from any location on campus, and will only last 15 minutes. If you impress the VCs, you may be the one university entrepreneur to take one of the 12 spots in the Seedstars World Pitch Event on December 11th, where you get the chance to compete for USD 1.5M in equity investment. 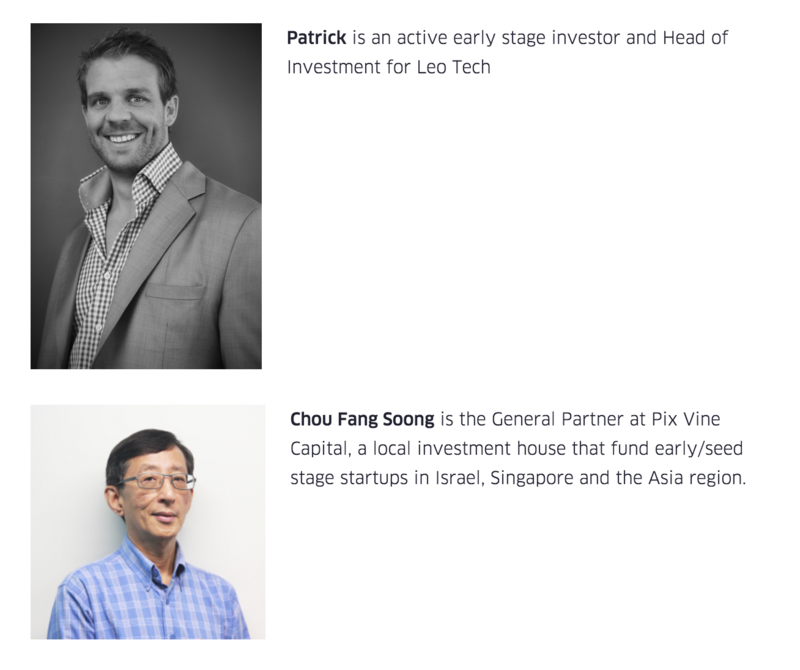 Here are the VCs that you’ll get a chance to impress, if you’re lucky enough to get a ride. 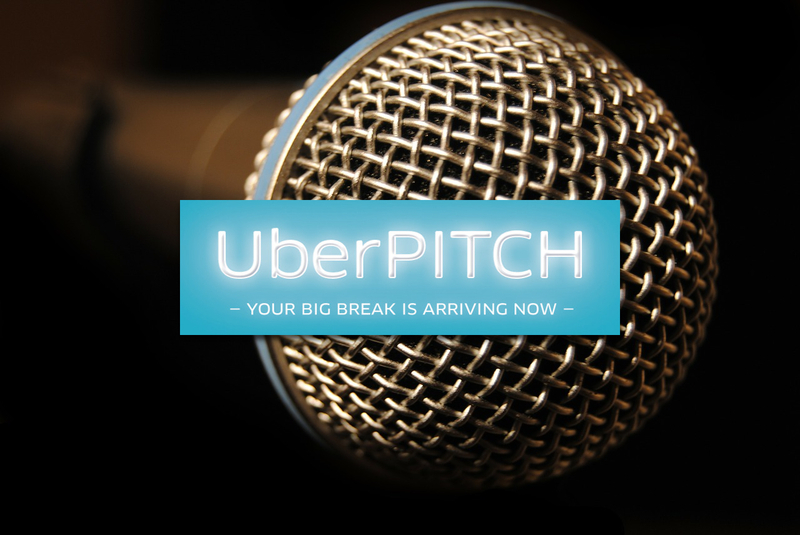 To unlock this option, enter the code UBERPITCHSG to unlock the UberPITCH option in the app. Rides will probably be limited, so go ahead and request more than once. The rides will be completely free, and will end at your pickup location, so all you have to provide will be that badass pitch. Getting a car ride with a VC is probably any new entrepreneur’s dream, so the fact that they’re giving this valuable opportunity to university students is an absolute dream. And no, entrepreneurs not enrolled in a higher education institute, college, university, or the equivalent of a university will not be able to take part. So all you university students out there, grab this opportunity and use it well!